We are ready to fly when you are. Our fleet of private jets is ready to transport you in luxury to and from anywhere in the world. 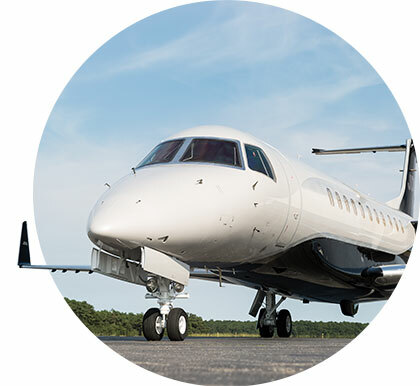 ExcelAire has one of the largest heavy jet fleets on the Eastern US seaboard, with 200,000 square feet of hangar space at Long Island MacArthur Airport (ISP) on Long Island, New York. 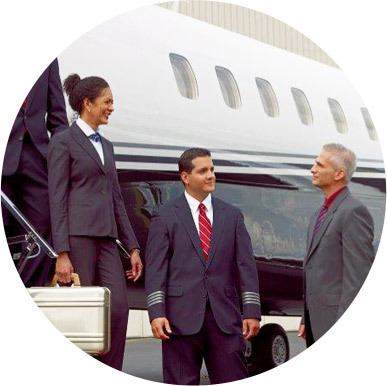 Our experienced team of pilots, flight attendants, maintenance crews and dispatchers are always at the ready! Your safe travel is our primary concern. At Hawthorne Global Aviation Services, quality and safety are always our priority. Our first class airframe and avionics capabilities are ready to serve you.